A disappointed Lord Carbery surveys the damage to his Bristol Scout, which crashed on landing at Birmingham during the race from London to Manchester on 20 June, 1914. Maj C. H. C. Smith's aircraft in the 1919 Aerial Derby - the Bristol M.1C C4964/G-EAER - being started at Hendon. Winner of the 1922 Aerial Derby Handicap, the red, black and white Bristol M.1D G-EAVP flown at 107,85 mph by L. L. Carter. 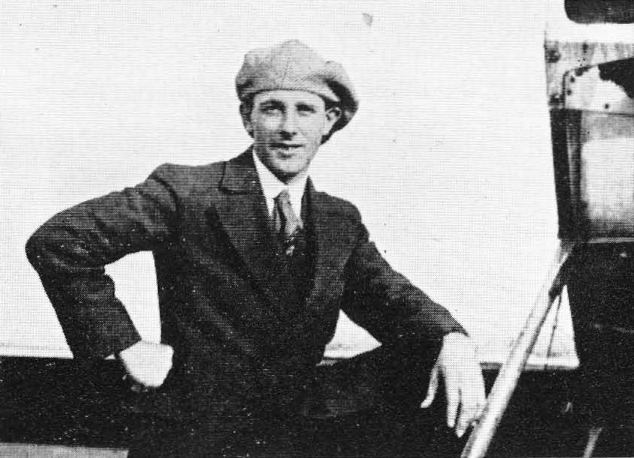 Fifth place in the 1920 Aerial Derby was secured by Capt W. L. Jordan with the Sopwith Snipe G-EAUW. Swinging the starboard propeller of the Blackburn Kangaroo G-EAOW which left Hounslow on 21 November, 1919, competing for the LA 10,000 England-to-Australia prize but which forced-landed in Crete on 8 December. The D.H.4R K-141 flown in the 1919 Aerial Derby by Capt Gerald Galhergood. Capt G. W. Gathergood running up the engine of the D.H.4R K-141 which he flew in the 1919 Aerial Derby. 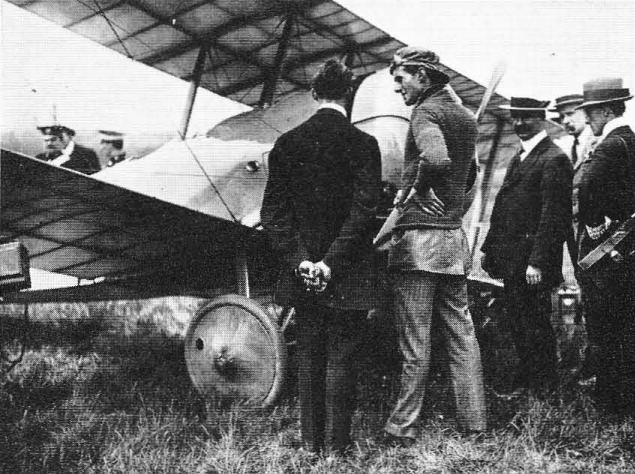 Wg Cdr van Ryneveld and FIt Lieut Brand landing at Wynberg on 20 March, 1920, in the D.H.9 H5648 Voortrekker at the end of their journey from England. The D.H.9 G-EBEN piloted by M. W. Piercey in the 1922 King's Cup. Capt A. F. Muir's aircraft in the 1923 King's Cup - the D.H.9 G-EBEP. Flown by A. J. Cobham, the D.H.9 G-EBEZ Eileen came in second in the 1923 King's Cup Race. Winner of the 137-mile closed-circuit race at the ELTA Exhibition, Amsterdam, the D.H.9R G-EAHT flown by Capt G. W. Gathergood at 145 mph. The D.H.9A G-EBCG was flown in the 1922 King's Cup by H. H. Perry but forced to retire. 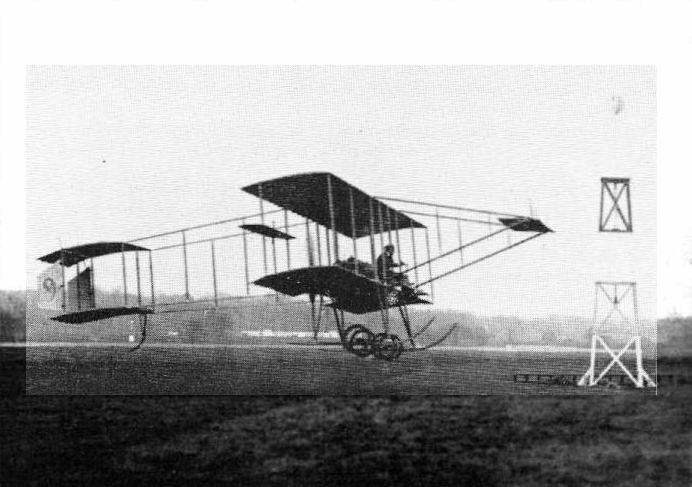 Regular racers at Hendon during 1914 - the Maurice Farman Longhorn and Deperdussin monoplane. A Morane-Saulnier, Bleriot XI and Maurice Farman Longhorn lined up at Hendon for the start oа a race in 1914. Ready to release Louis Noel in a Maurice (???) 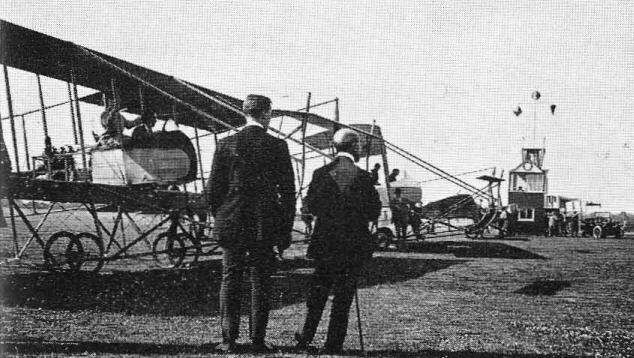 Farman in one of the events at Hendon during 1914. The Nieuport L.C.1 Nighthawk K-151, piloted in the 1919 Aerial Derby by Maj L. R. Tait-Cox. The Handley Page V/1500 J1936 HMA Old Carthusian flown from England to India at the beginning of 1919 by Maj A. S. C. MacLaren. Late in 1919, the Handley Page V/1500 Atlantic flying over the United States during its attempted flight from New York to Chicago. 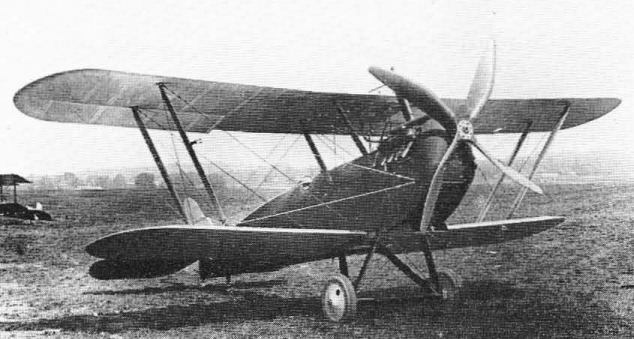 The Martinsyde F.4. 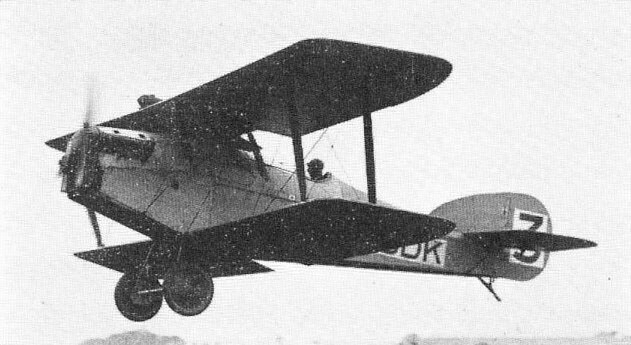 G-EATD flown by Capt R. H. Stocken in the seventh Aerial Derby on 7 August, 1922. F. P. Raynham starting in the 1922 King's Cup with the Martinsyde F.6 G-EBDK. C. H. Pixton, winner of the 1914 Schneider Trophy Race at Monaco, rests on the port lower wing and float of the Sopwith Tabloid seaplane. H. G. Hawker with the Sopwith Three-seater, flown to set several height records during 1913. 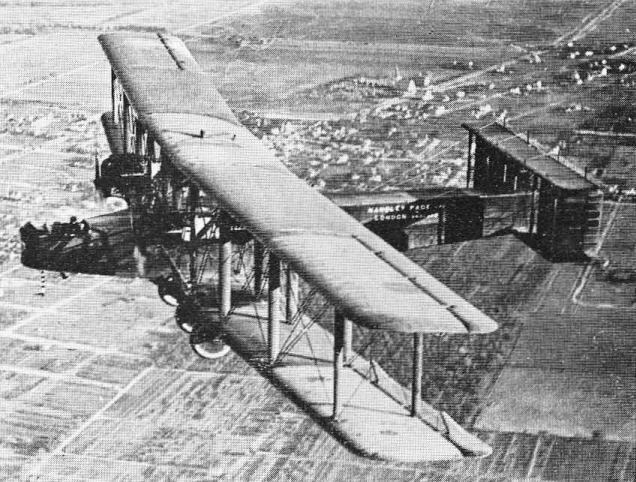 The Vickers Vimy flown by Alcock and Brown. Alcock and Brown taking-off in the Vimy on the transatlantic flight. Capt Ross Smith, left, and Lieut Keith M. Smith in front of their Vimy G-EAOU at Hounslow before taking-off for Australia on 12 November, 1919. Wg Cdr Pierre van Ryneveld, left, and Flt Lieut C..J. Quintin Brand before their take-off for South Africa. IN THE AIR DURING THE EASTER 1912 FLYING MEET AT HENDON. - Mr. Grahame-White landing on his Farman after a flight. 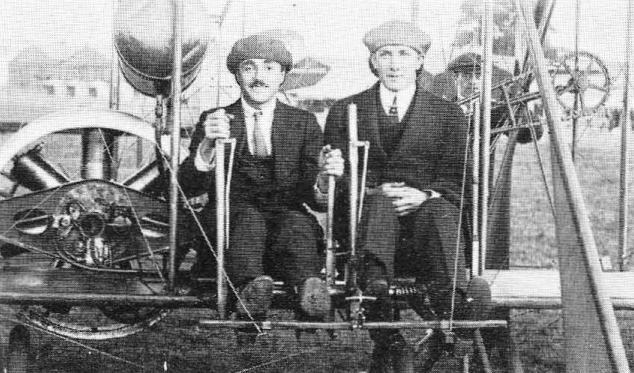 Two racing pilots of 1913 at Hendon - Marcel Desoutter, left, and G. W. Beatty, right, seated in the 50 hp Gyro-Wright biplane. 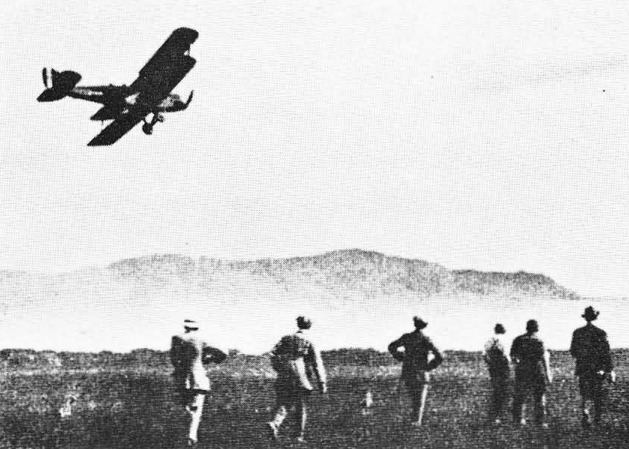 Claude Grahame-White taking-off from Rugby on 23 April, 1910, in his Farman biplane on his first attempt to win the Daily Mail L10,000 for the flight from London to Manchester. 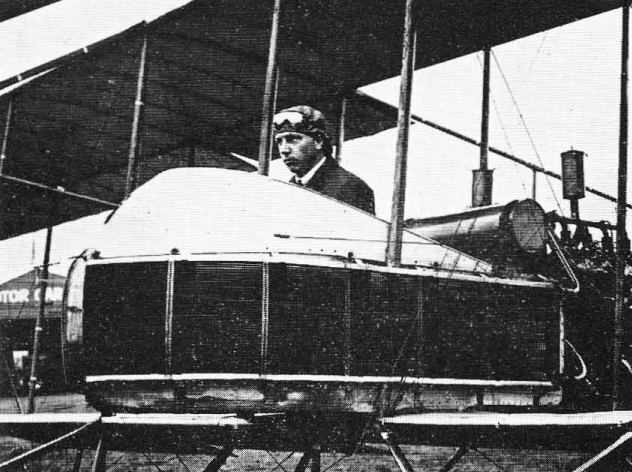 S. F. Cody piloting his biplane with which he won the Michelin Cup No.1 on 31 December, 1910. 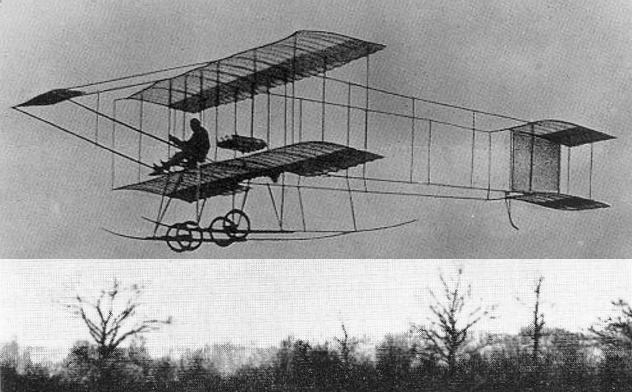 On 1 July, 1911, Alec Ogilvie flew the Baby Wright Model R at Eastchurch at 51,31 mph to gain fourth place in the competition for the Gordon Bennett Cup. 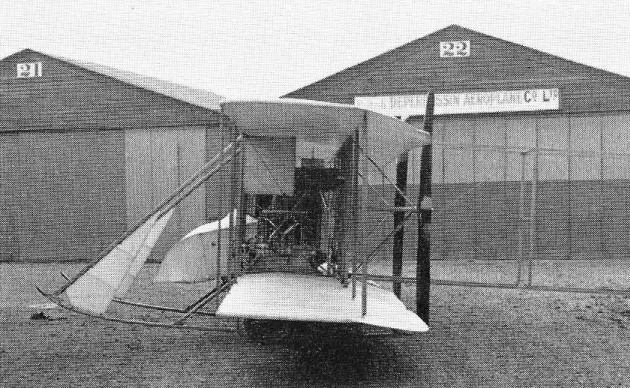 Capt E. M. Maitland's Howard Wright biplane at Brooklands, flown by Lieut H. E. Watkins in the 1910 contest for the L4,000 Baron de Forest prize. Claude Grahame-White at the controls of his Grahame-White Baby at Hendon. 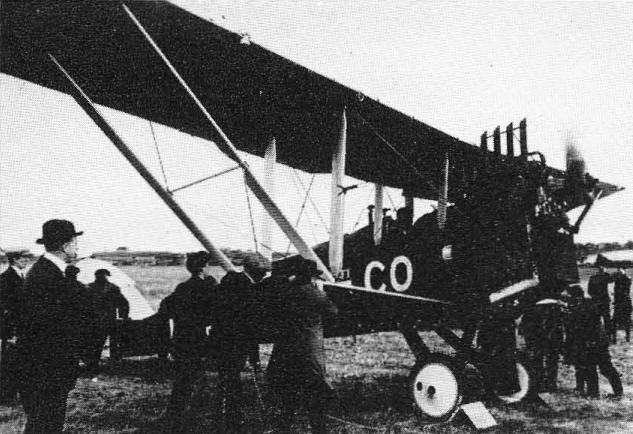 The modified second Avro D prepared for R. C. Kemp to pilot in the 1911 Circuit of Britain. Claude Grahame-White in the Maurice Farman Longhorn, which he flew into second place in the final of the Speed Handicap at Hendon on 28 February, 1914. 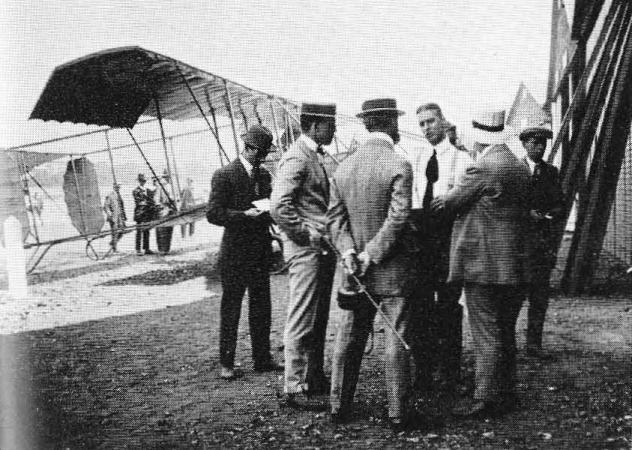 Doyen of air race starters, A. G. Reynolds, right, ready to send off the competitors in the Ladies' Race at Hendon on 4 July, 1914. 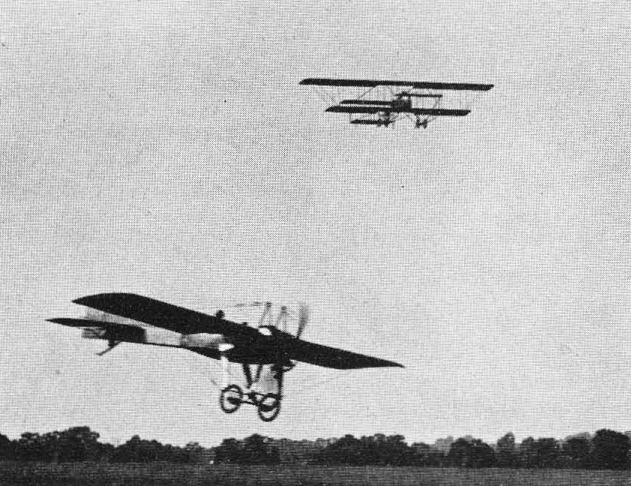 The start of the Aerial Derby at Hendon on 6 June, 1914. A Bleriot XI taxies away, with a Maurice Farman Longhorn waiting to follow. 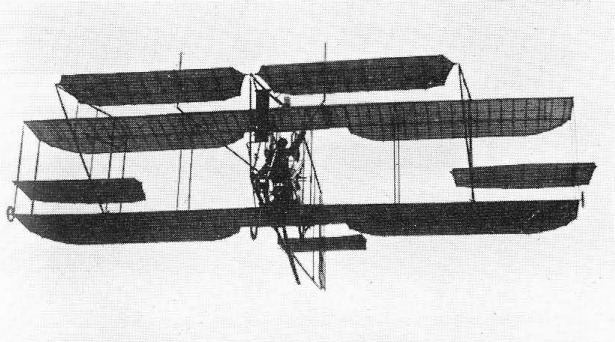 With two on board, a Maurice Farman Longhorn moves up to the starting line in the Aerial Derby on 6 June, 1914, at Hendon. John Alcock al the controls of the 100 hp Sunbeam Maurice Farman which he flew into third place on 20 June, 1914, in the London·to-Manchesler Race. 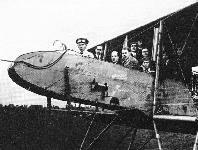 D. Graham Gilmour, hatless, - among the best-known pilots of his day - with the Bristol Improved Type T No. 52 flown in the 1911 Circuit of Britain in the background. Fourth in the 1911 Circuit of Britain and winner of the Michelin Cups No.1 and 2, Cody's biplane at Brooklands. 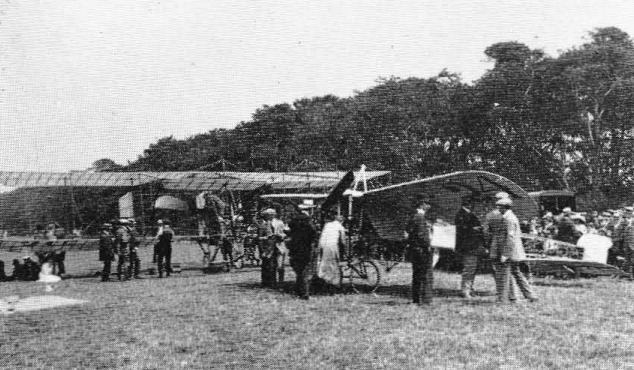 Cody's biplane and Hamel's Bleriot monoplane at Harrogate on 24 July, 1911, during the Circuit of Britain. 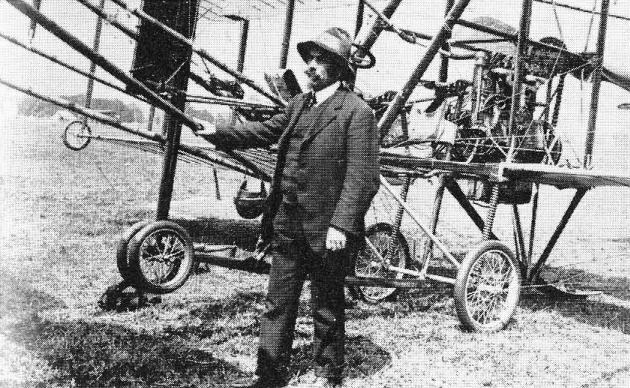 S. F. Cody with his biplane at Harrogate on 24 July, 1911. The winner of the 1911 Circuit of Britain - Lieut Jean Conneau of the French Navy, racing as 'Beaurnont' - lands at Harrogate with his Bleriot XI. 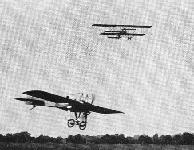 B. C. Hucks's Bleriot XI alongside No. I pylon at Hendon. Gustav Hamel and Miss Trehawke Davies leaving No. 1 pylon at Hendon to take second place in the Bleriot in the first Aerial Derby on 8 June, 1912. A well-known racing combination at Hendon during 1912-13-W. D. Rhodes-Moorhouse and the Radley-Moorhouse monoplane, their first success being the winning of the St Ivel Challenge Trophy on 18 May, 1912, with a height of 5,900 ft.
Claude Grahame-White with his Farman hydro-biplane which he flew on 24 July, 1912, to beat Harry Preston's motor-boat My Lady Molly in a race between Brighton and Have. The Sopwith-Wright biplane with which H. G. Hawker won the Michelin Cup No.1 in 1912. Louis Noel at the controls of the Grahame-White Charabanc with, behind him, the nine passengers whom he took up at Hendon on 2 October, 1913, to set a new British and world record with a total live load of 1,372.5 lb. Fourth from the left is J. D. North and at the extreme right is R. H. Carr. On the side of the nacelle is the Charabanc's famous Klaxon horn. 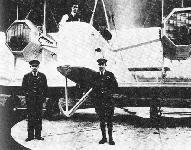 The Blackburn Type L seaplane which was to have been flown by Sydney Pickles in the 1914 Circuit of Britain. 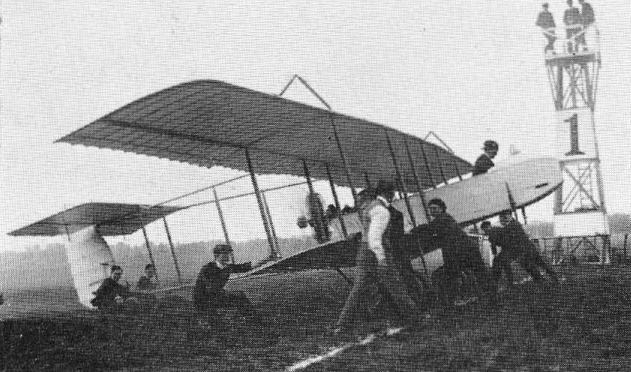 Preparing to take-off in the Universal Aviation Company Birdling, H. J. D. Astley's aircraft on 22 July, 1911, in the Daily Mail Circuit of Britain. 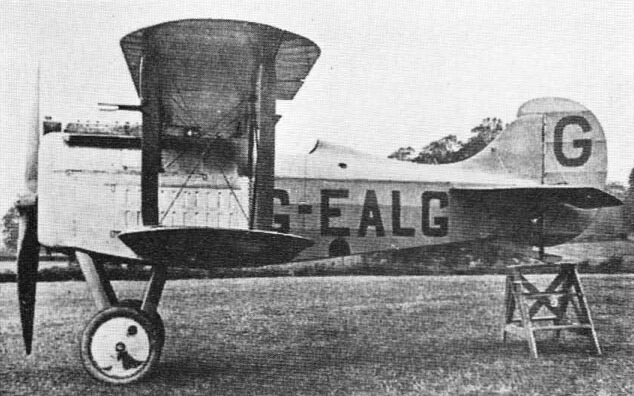 Third place in the 1922 King's Cup event was gained by A J. Cobham with the D.H.9B G-EAAC. 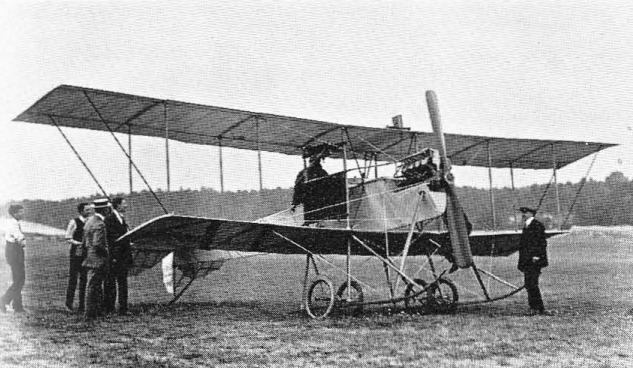 Equipped with sweptback wings, the D.H.9C G-EBAX flew in the 1922 King's Cup with Fig Off L. Hamilton as pilot and Princess Ludwig of Lowenstein-Vertheim as passenger. 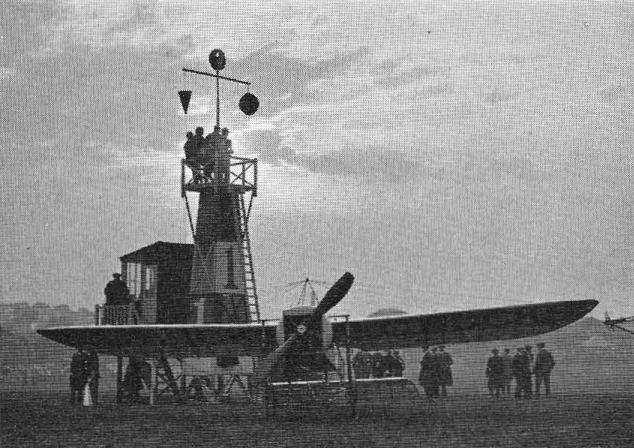 Winner of the first King's Cup Race, the blue and silver D.H.4A G-EAMU City of York flown by Capt F. L. Barnard at 123,6 mph. 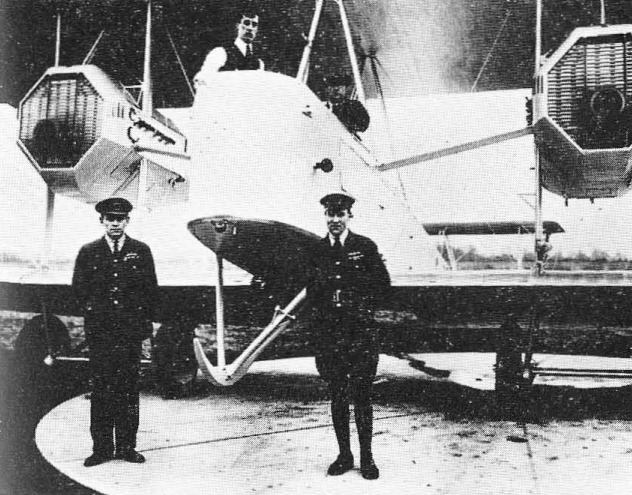 The White and Thompson twin-engine flying-boat, to have been flown by A. Loftus Bryan in the 1914 Circuit of Britain. The Westiand Weasel J6577 with Bristol Jupiter II engine, flew on 24 June, 1922, in the Handicap Race during the RAF Pageant at Hendon. 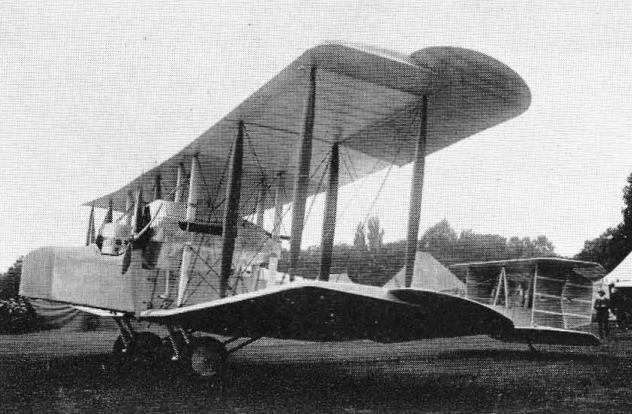 The Grahame-White G.W.E. 6 Bantam K-150 / G-EAFK, 80 h.p. le Rhone, which Capt P. R. T. Chamberlayne flew in the 1919 Aerial Derby. A similar machine, No. 5, was piloted by Maj. R. H. Carr. The Sopwith Atlantic of H. G. Hawker and Lieut-Cdr. 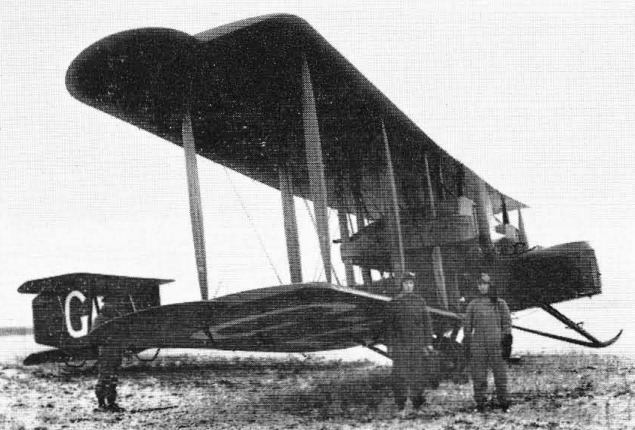 K. Mackenzie-Grieve at Glendenning's Farm, before their take-off on the North Atlantic attempt of 18 May, 1919. The red and yellow Martinsyde A The Raymor which crashed at Quidi Vidi, Newfoundland, on 18 May, 1919, when F. P. Raynham and Capt C. W. F. Morgan were taking-off on their attempt to fly the North Allantic. 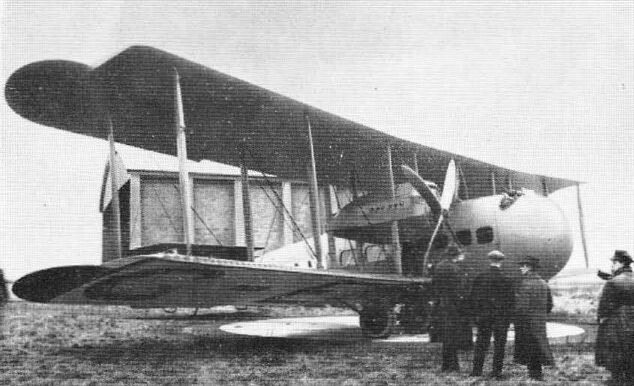 The Vickers Vimy Commercial prototype G-EAAV which crashed at Tabora on 27 February, 1920, during the attempted flight from England to South Africa by Capts S. Cockerell and F. C. G. Broome. The Sopwith Gnu G-EADB raced at Lympne in August 1925 in the 100-mile International and 50-mile Private Owner's Handicaps. 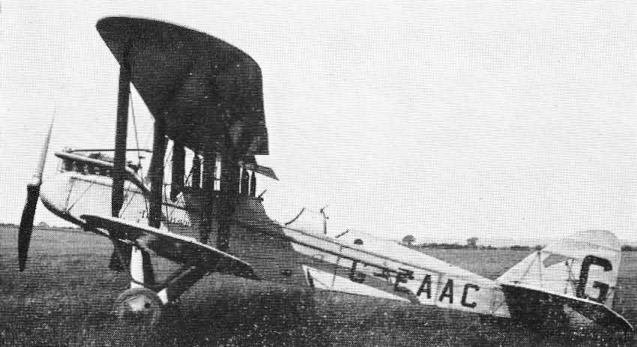 The Avro 539A G-EALG with which Capt D. G. Westgarth-Heslam was forced to retire during the 1920 Aerial Derby. The Supermarine Sea Lion III G-EBAH flown into third place at 151.16 mph in the 1923 Schneider Trophy contest by Capt H. C. Biard.